My wife loves our laminator for preserving my son's school projects and other things he creates. 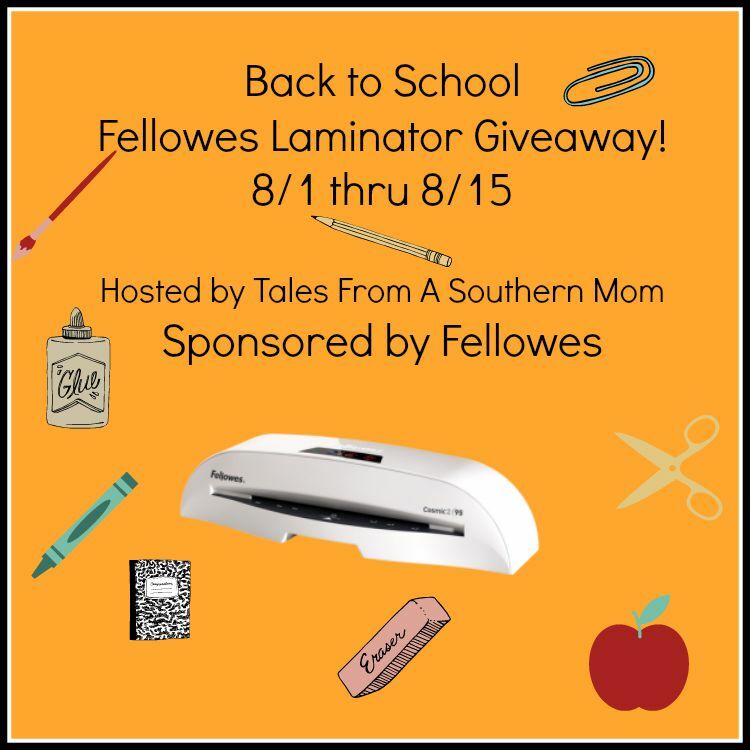 Here's a chance for you to win your very own before the new school year. You have through 8/15 to try to win. US entrants only. Good luck.